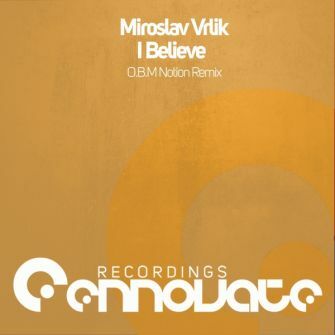 The already established producer Miroslav Vrlik gets his own remix of ‘I Believe’ by none other than Tunisian producer O.B.M Notion. Keeping the main melody as the core of the track, O.B.M Notion provides a remix that’s powerful, elegant and emotional! The instrumental breakdown keeps up the groove with the use of powerful breakbeats that leads into an energetic climax that combines strong drums with the leading melody of ‘I Believe’. O.B.M Notion provided again a great remix of Slovakian producer Miroslav Vrlik, and we hope you’ll enjoy this tune as much as we did!